Southeast or southwest? What is the best orientation for my new home in Costa del Sol? 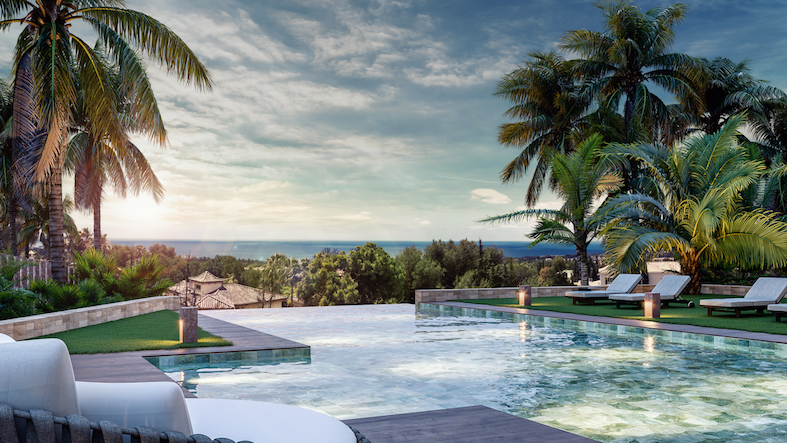 What is the best orientation for my house on the Costa del Sol? 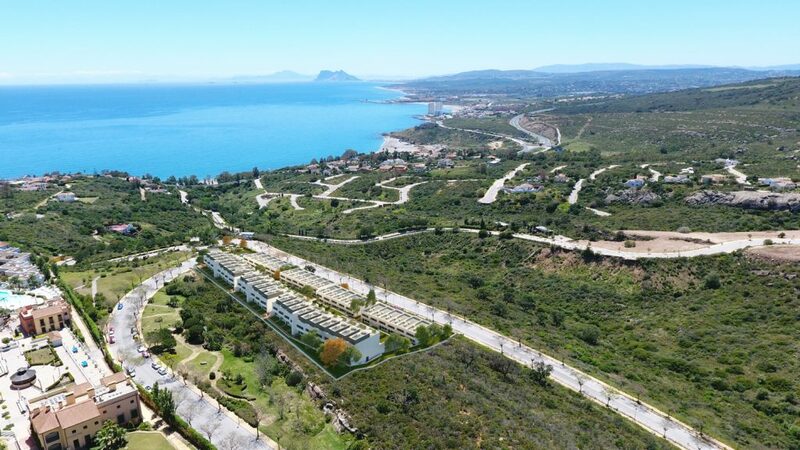 That is the million dollar question for every person looking for her/his ideal home in Marbella, Estepona or any of the towns of our beautiful coast of Malaga. “To the south” would be the quick response: in the northern hemisphere, south-oriented properties receive (in principle) more hours of sunshine than the rest. Moreover, in our geographical area, if you look south you look to the sea. It is no surprise that the large majority of homes are south, southeast or southwest facing, because developers think well about this when planning their projects and choose those directions whenever possible. However, one of the advantages of southeast orientation is that sunlight is more intense in the morning and heats the house, which in turn will remain cooler in late afternoon. It is a common place that foreign tourists give preference to this orientation, while Spaniards opt for the southwest, which leaves the house warmer for the evening, the time that they prefer for socializing in the common areas of their properties. Beyond cliches, let’s say that people who love activity from the early hours will have a plus of sunlight and heat if they choose the southeast orientation, although of course we speak of very subtle differences. The factor of whether the house will be inhabited permanently or only during the Summer is also important, since the southeast orientation will allow us to obtain a better lighting and a warmer house during the winter months, which is always nice, despite the mild temperatures on the Costa del Sol throughout the year. In short, the best option is not to have preconceived ideas and to consider that either orientation can be our best. You have to see the property and look out onto the terrace before making a final decision.